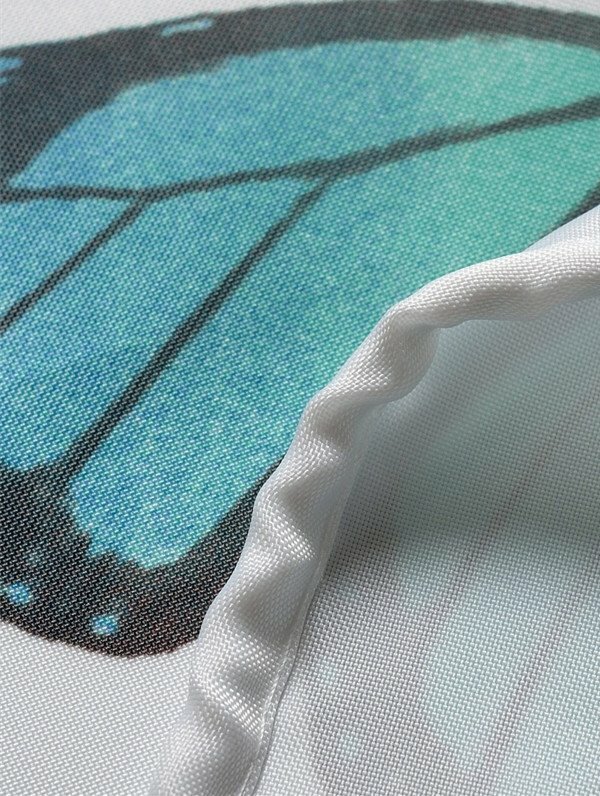 The material is surprisingly sturdy and it definitely looks like I spent more than 8 dollars on it. 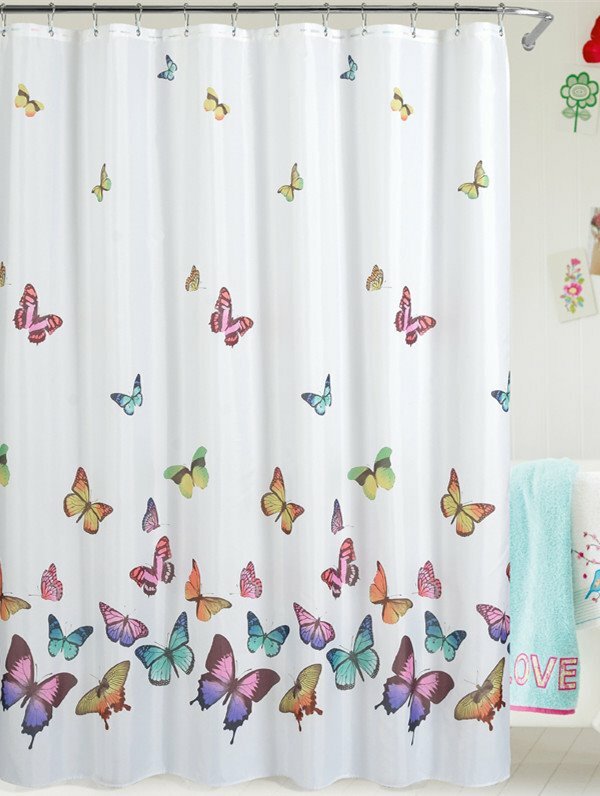 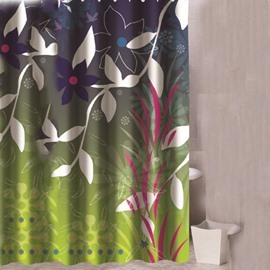 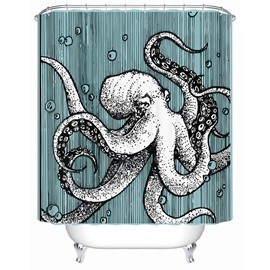 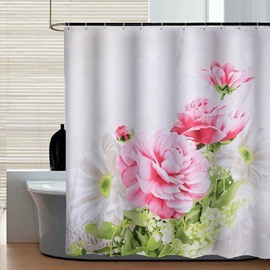 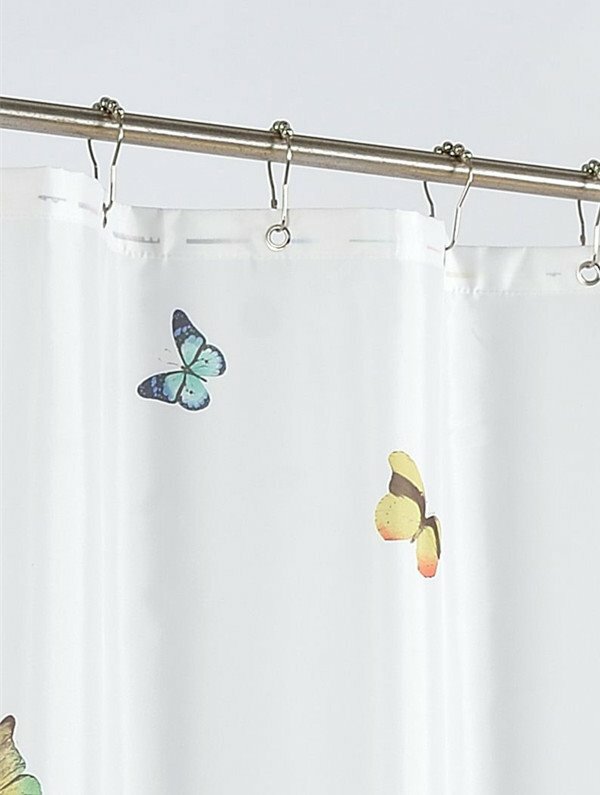 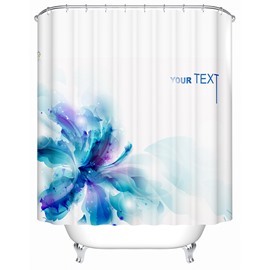 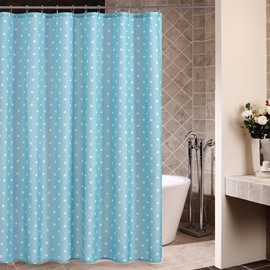 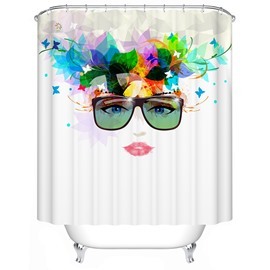 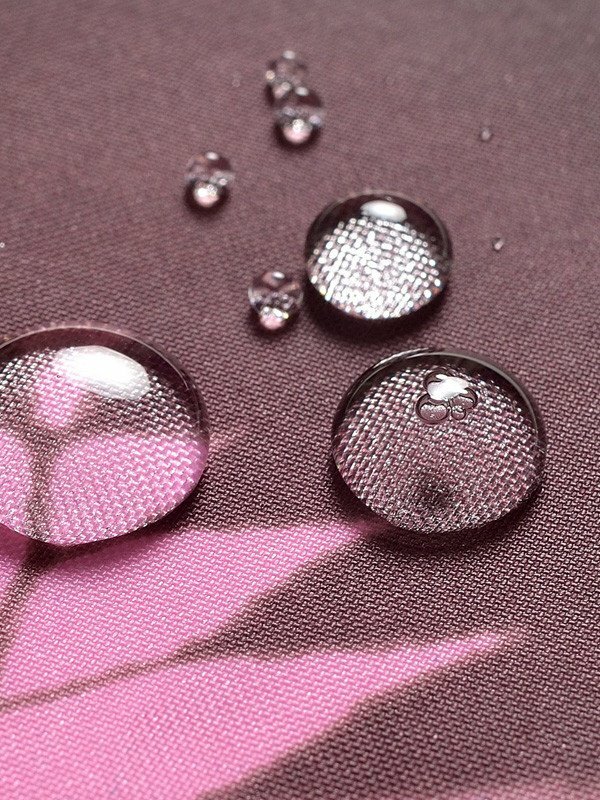 We love this shower curtain. 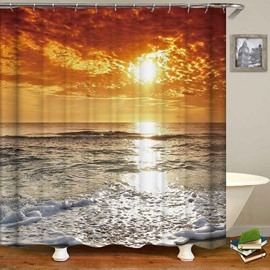 It is the perfect color to accent our beach house bathroom. 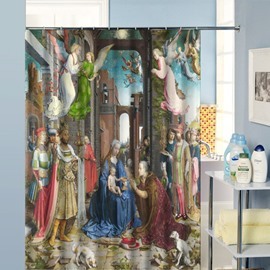 I will recommend this to my friends.